So far Grant Powell has created 23 blog entries. Two Free Vancouver Canucks Tickets with EVERY Mortgage! Would you love to take your child or someone special to see a live Vancouver Canucks hockey game for FREE? 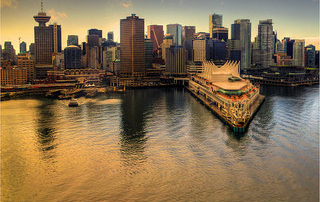 Are you a Vancouver Canucks fan or is there a visiting team you cheer for? 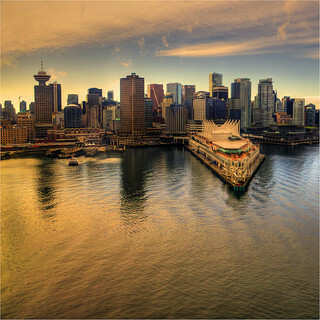 Are you thinking of purchasing a property anywhere in Canada this year? 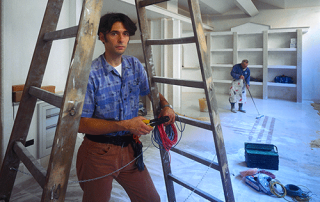 A renovation on a home that is either your principal residence, an investment property or a second home, is one of the most rewarding experiences, and will bring your home its own unique personality. It is also an excellent way to boost the value of a home, if applicable acquire better tenants and should you sell, it will result in excellent marketability. 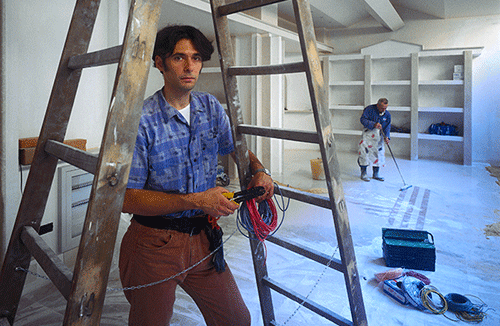 Renovations can of course have their ups and downs throughout the process, which is why if you have not started yet, now is a good time to do your homework. 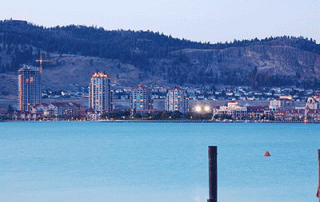 Do You Have The Right Mortgage Broker in Kelowna? 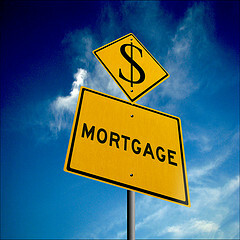 Mortgage brokers are people who bring lenders and borrowers together in order to set up the process of a loan. In addition, a broker may also make arrangements with a lender so that the best possible deal can be made for the borrower. Purchasing a new home can be a challenge. There are a lot of questions that people have especially if this is the first time that they are purchasing their new home. Many of the questions individuals have pertain to finances. They may not thoroughly understand how a mortgage works. They may have questions about the amount of taxes they’re going to be required to pay on the home that they purchase. 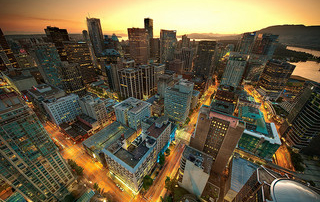 All of these questions can be answered by sitting down and speaking to a well-qualified mortgage broker in Vancouver. One of the most exciting things that can happen in a person’s life is being able to purchase their first home. Buying a first home is a huge step because it is something that is not only a good investment for a family, but it is also a great investment for the future. Unlike any other investment a home is something that you will live in and be in for a very long time and for that reason it is very important to choose the right home. 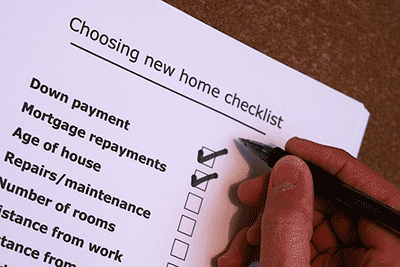 Apart from choosing the right home, it is also imperative to get a mortgage. 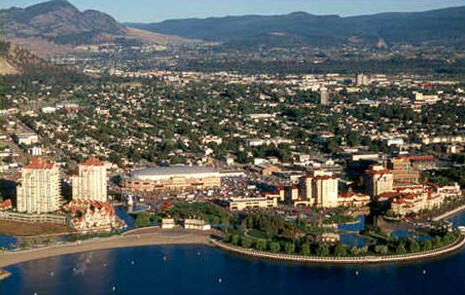 Kelowna Mortgage, Can You Find A Home? 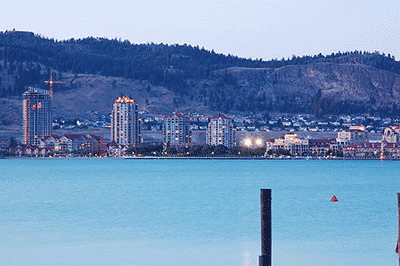 Whether you want to buy a home in Kelowna, British Columbia because of the summer activities or winter fun, this is one place that really feels like home. Nothing can make you happier than finding that perfect place and Alternative Mortgage Financing can be the one that helps you find your Kelowna mortgage. Let their experience and expertise work for you to find the perfect place. With the current real estate condition, many people are trying to take advantage of some of the great real estate deals available. 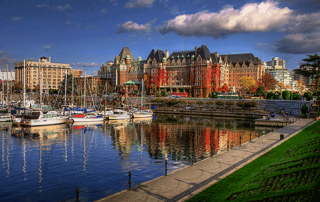 If you are planning to purchase a property, you will really benefit a lot by using the services of a reputable mortgage broker in Victoria BC. Many years ago when you wanted to purchase a house or other property you would go to a bank in your area and apply for a mortgage loan. It would be the bank manager’s decision whether or not you would obtain the loan. Nowadays you have many options because of competition among lenders. Mortgaging a home will directly be affected by an individual’s long and short term goals. 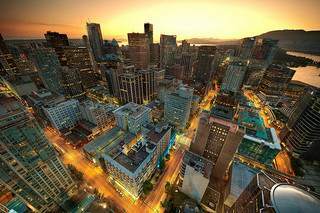 It is crucial to consider a BC mortgage lender that not only offers a lower interest rate but also offers flexible and alternative lending options even to those who may have the most challenging circumstances. 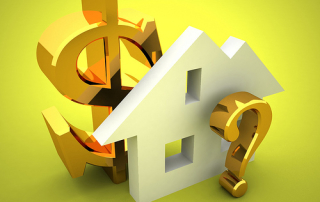 Key questions that should be asked when analyzing a mortgage should be: Can the mortgage be transferred? Can it be taken over by the buyer (assumable) if the home is sold? Are their options to make a prepayment or skip payment? 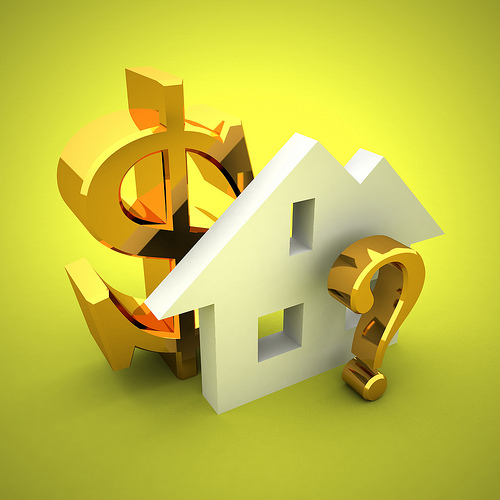 What is the frequency of the mortgage’s compounding interest? With so many mortgage brokers to choose from, it is easy to find the process of selecting the broker that is right for you intimidating or exhausting. 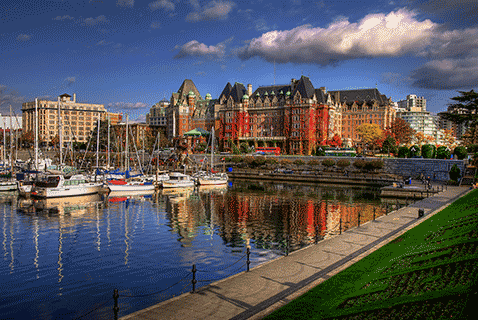 These helpful tips will help you find the Vancouver mortgage broker that is the perfect fit for your situation. 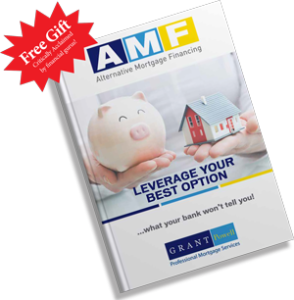 Depending on your long and short – term goals in regards to purchasing or refinancing property, there are other things to consider besides simply getting the lowest interest rate when financing homes. In my opinion, there are a few key factors in analyzing a mortgage that are worth paying extra attention to: Is the mortgage portable? Is it assumable? What are the prepayment and skip payment options? 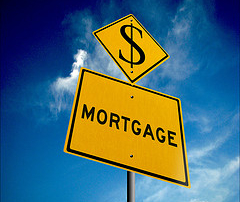 How often is the interest on the mortgage compounded? Being aware of this information can save you money and unpleasant surprises in the future.